North MX sails are manufactured with a crosscut layout which offers user friendly and easy trim sail. 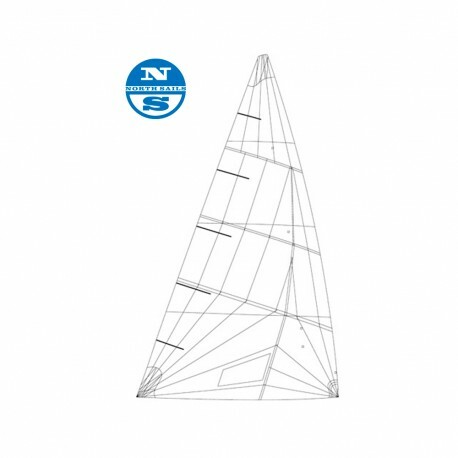 This forgiving sail spreads across a wider range of sailors' weights than the radial Xi Range. The MX-5 comes available in two weights of fabrics: MX-5 for the all-round sail and MX-5 SL for the super light sail.